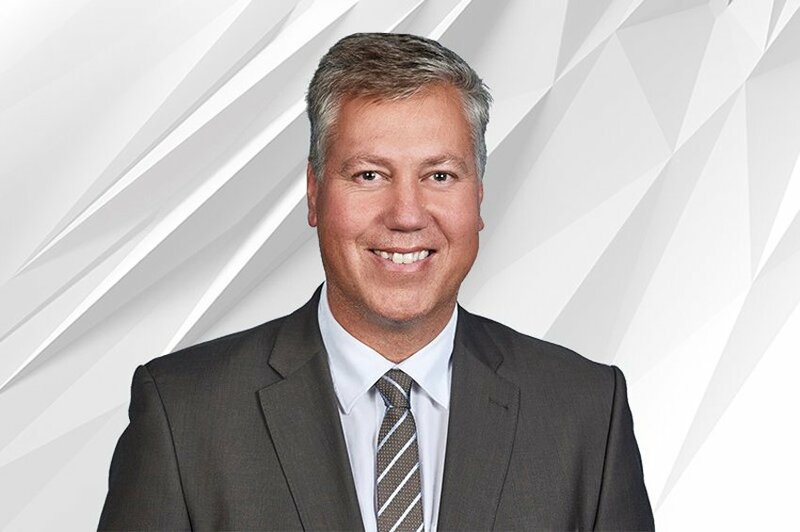 At ABB Customer World earlier this month, Pumps & Systems had the chance to speak with Morten Wierod, ABB’s president of Motion Business effective April 1. Wierod, based in Zurich, Switzerland, has been with the company for 21 years. He was appointed to his current role as BU Managing Director Drives in January 2015. Wierod has served in a number of leadership roles in several business units (BU), including Breakers & Switches and Control Products. He has worked and lived in Norway, China and Switzerland. What are your plans for this new role? Tell me how you and your company embraced the industrial internet of things (IIoT)? What are the challenges facing motors and drives in 2019? What ways are you seeing and what are steps are you taking to take to make installation, operation or maintenance of drives simpler? What is the next thing to watch for in motors and drives?